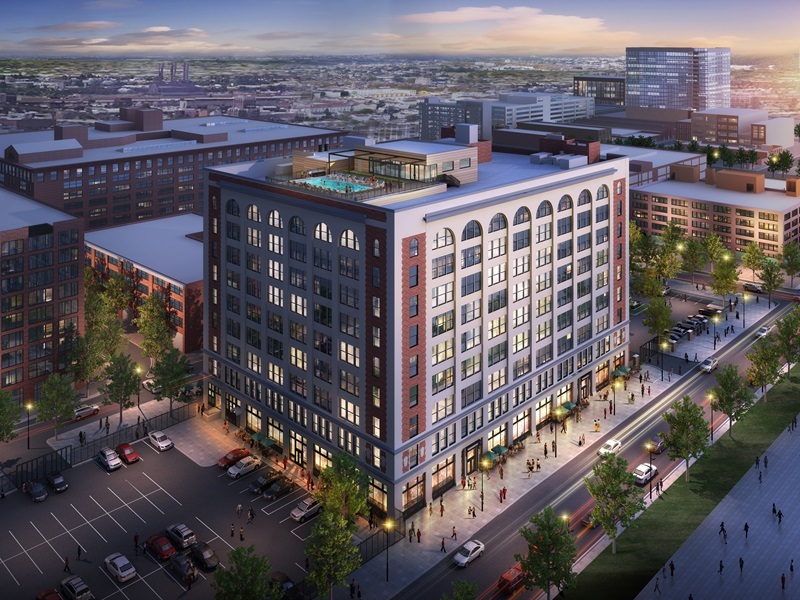 Independent grocer Fields Foods is planning another location along the western edge of Washington Avenue in Downtown St. Louis. 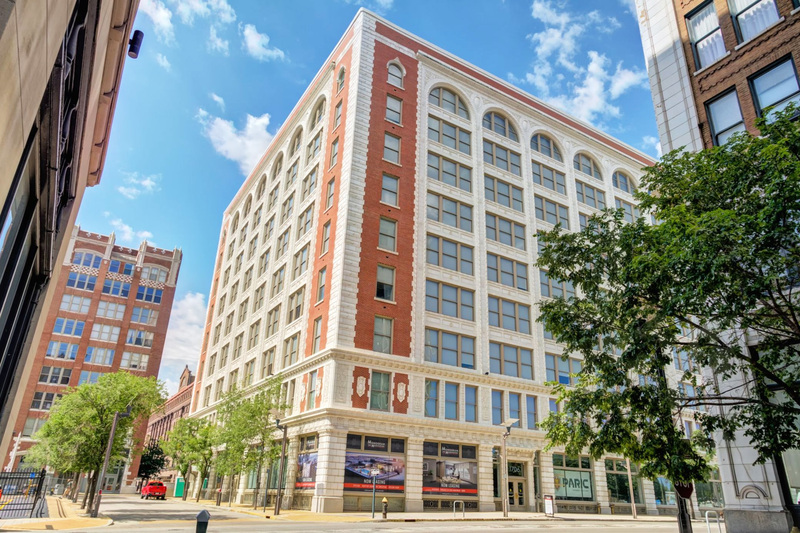 The location on the first floor of the Monogram Building at 1706 Washington Avenue will bring a new option for residents of Downtown, Downtown West and the neighborhoods immediately to the north that have remained a food desert. A $900,000 building permit application for interior and exterior renovations was filed this week. Paric will serve as contractor for the project. The nine-story brick and terra cotta building was renovated last year into the Monogram on Washington with 168 luxury apartments. That $36 million project transformed the vacant former CPI Corporation headquarters, originally a millinery factory. The structure was built in 1912 and was designed by architect Albert Groves. It is listed on the National Register of Historic Places. Fields Foods is not the first grocer to consider the western side of Downtown. Two years ago, Lucky’s Market considered taking the first floor of the Ely Walker Building two blocks east on Washington, formerly the English Living furniture store. 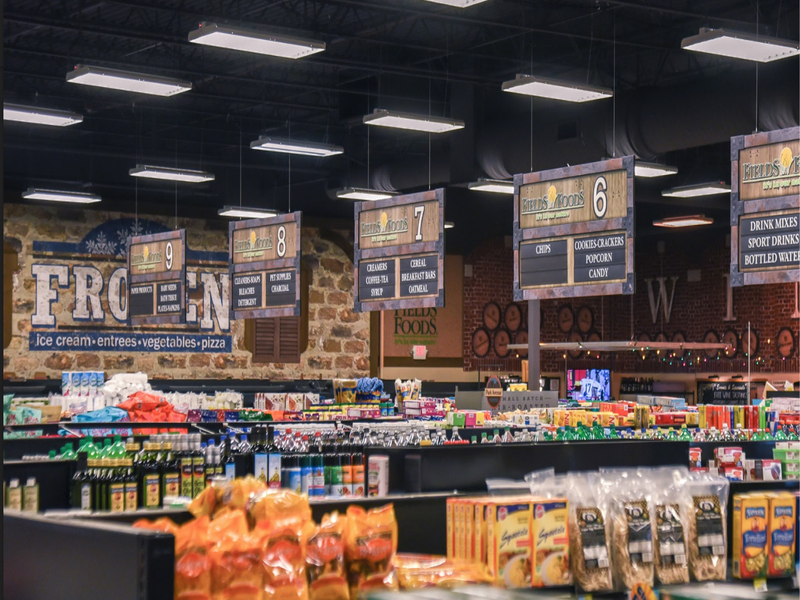 In 2009, Schnucks Market opened a 26,000-square-foot Culinaria at 9th and Olive Street which currently is Downtown’s only full grocer. Paul McKee’s Northside Regeneration is constructing a $3 million, 20,000 square foot GreenLeaf Market on Tucker Blvd. north of Downtown.